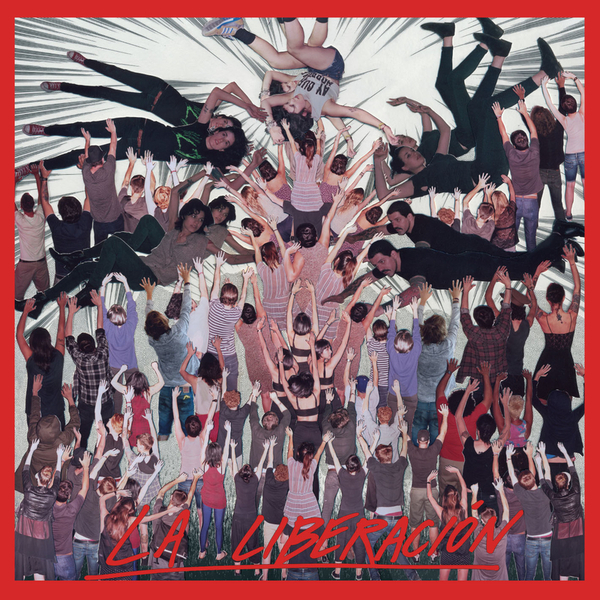 CSS return to the spotlight with fourth album 'La Liberación'. Imagine Aqua mixed with Katy Perry, M.I.A. and Alphabeat and you won't be too surprised.